POLL cards for the forthcoming Somerset West and Taunton council, and parish council elections, on May 2 are landing on doormats throughout the area. 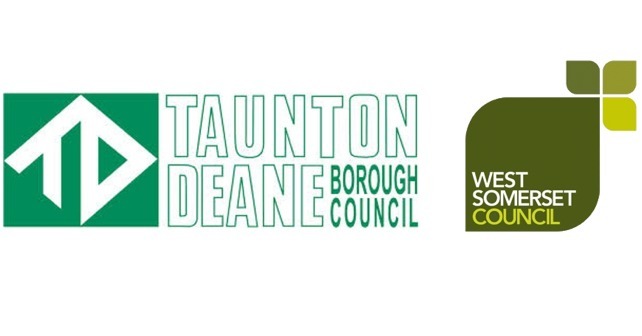 Residents in Taunton Deane and West Somerset are being advised to check their poll card to make sure that they know which polling station they need to use on polling day. The new Somerset West and Taunton council comes into being on April 1, so residents will be voting for the district councillors who will represent them on the new authority. There will be 59 councillors in 35 wards. You don’t need to take your poll card to the polling station to be able to vote but do read it carefully as this year some polling stations have changed. Remember you must be registered to vote to be able to have your say on May 2. The deadline for registration is April 12. The easiest way to register to vote is by visiting www.gov.uk/register-to-vote.